Raekwon Says "Meth Vs. Chef" "Was A Miniature Battle"
After Method Man addressed the track in yesterday’s DX Daily, Raekwon offered his explanation of “Meth Vs. Chef” in today’s. 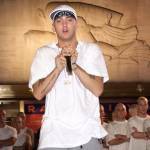 The collaboration appeared on Method Man’s debut album Tical in 1994. Wu-Tang Clan’s A Better Tomorrow is scheduled for release on December 2 via Warner Bros. Records. 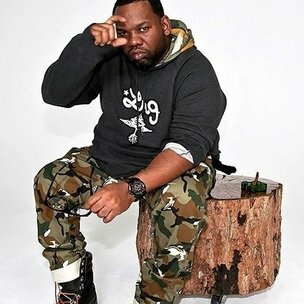 In an interview with HipHopDX last month, Raekwon explained his decision to delay the release of his next solo album while the group promotes A Better Tomorrow.